This hole-ward bound coaxing flatstick is the first blade entry in Innovations Golf's Clearball series which enjoyed previous success with their mallet design. 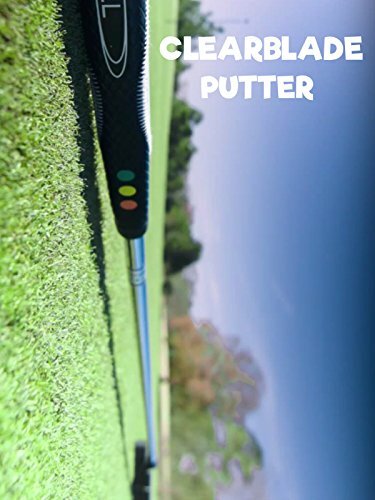 The putting trifecta is aim, path, and speed control but you can't get any of that right if your putter is misaligned. ClearBlade's sole focus is proper alignment which it helps you master with nifty USGA legal clear aiming aid.